And only some are magnanimous to open their home and lawns (again literally) to allow strangers to come in and enjoy the same. 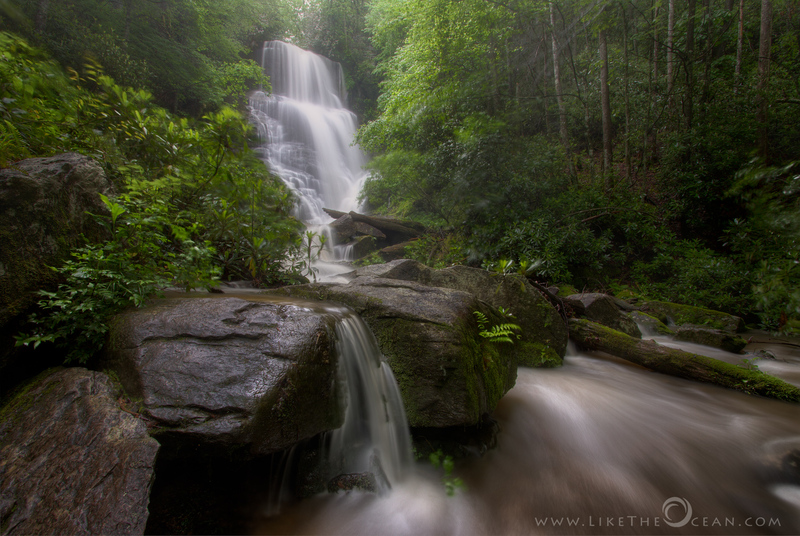 This beautiful waterfalls – Eastatoe – is from the backyard of a lovely neighborhood, by the border of South & North Carolina. Although there are no signs along the road, the owners do welcome visitors, to share their treasure. The drizzling rain and floating fog, added a magical mood to the scene.